A typical quiet winter day but it was above zero and we got a mixture of sleet/snow/hail. 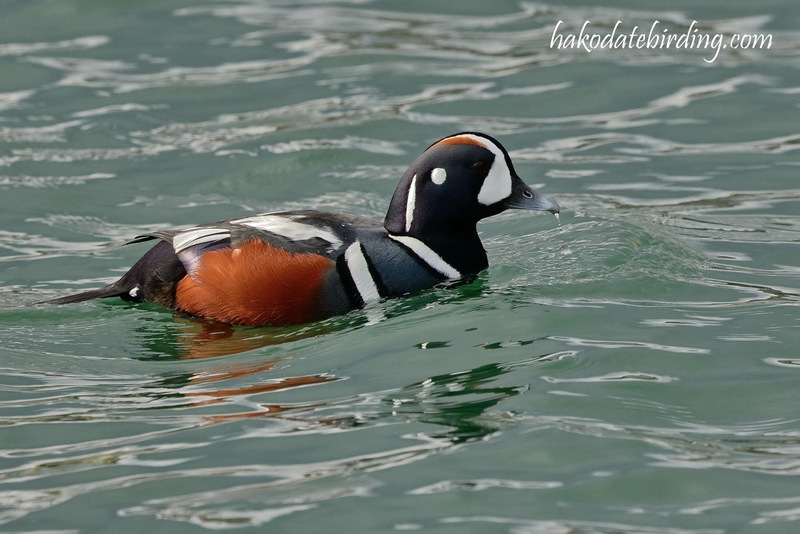 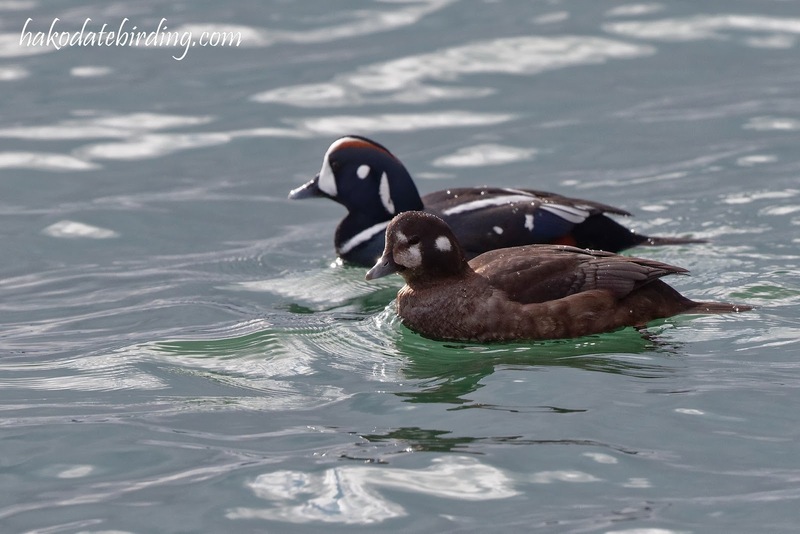 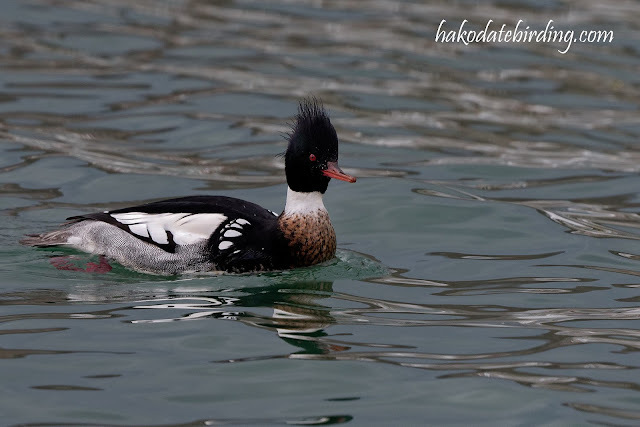 Harlequin Duck is quite wonderful. It seems like they gave a child a white duck and some markers and this is the result! But rather difficult to photograph such a high contrast bird! 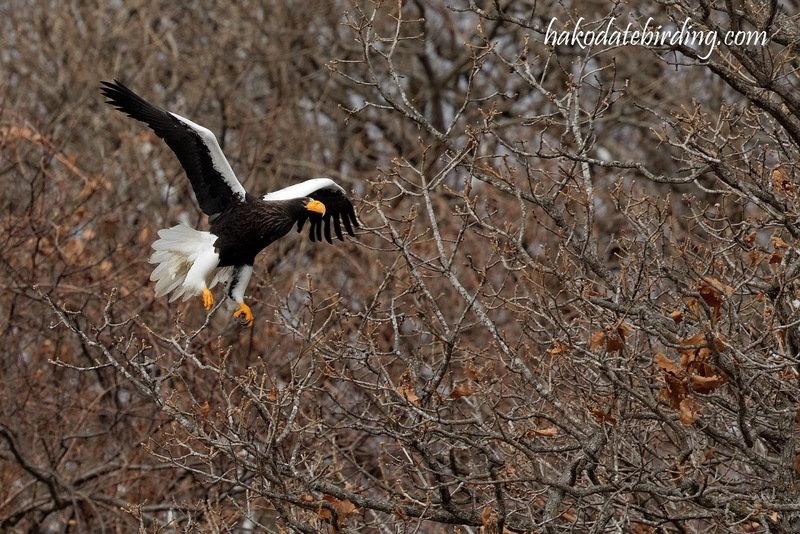 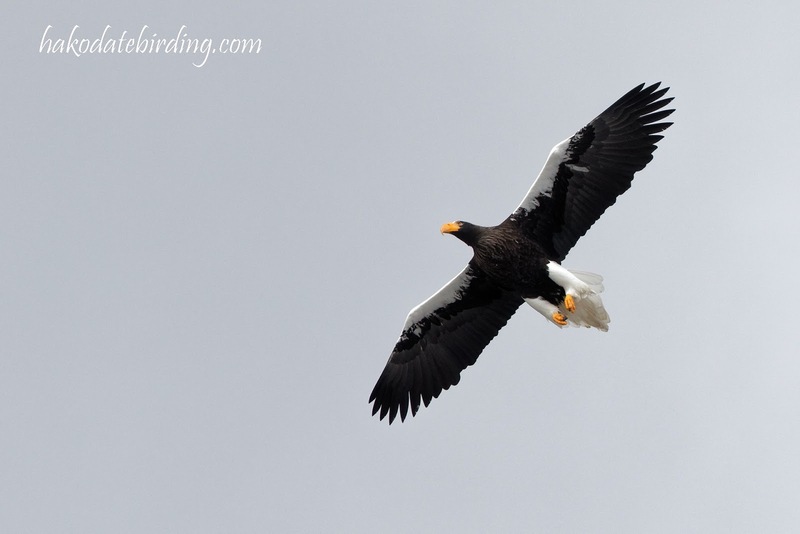 Great birds, even if the weather wasn't so great !